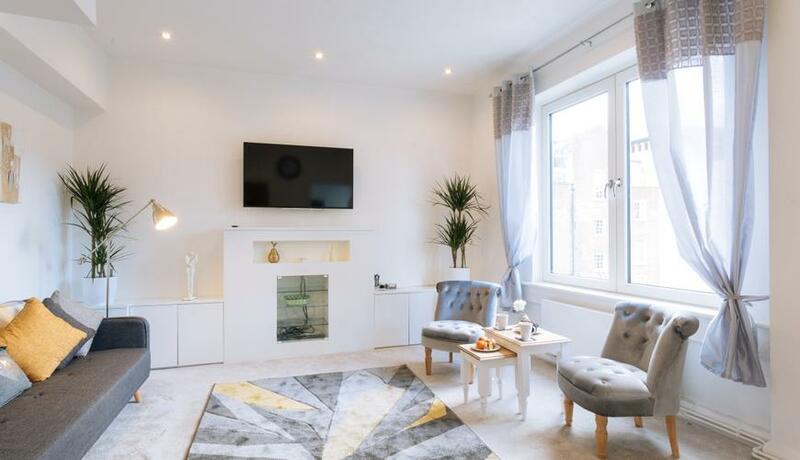 A tastefully redecorated split-level two bedroom apartment situated on the third floor of this period building with access to a lift. The property has new furniture and modern appliances. Westbourne Terrace is an charming tree lined street located moments from Paddington and Lancaster Gate Tube Stations.